Wood. Wings & Center section. 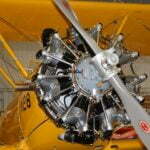 More new and new old stock/surplus parts than any other build on the market. 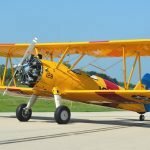 Complete, “fly-away” Stearman with 1 year/100 hour warranty! Radio, Intercom,Transponder and ELT included in base price! 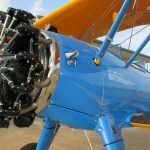 Take a look at the photos and see how our Jacobs conversion retains the original sheet metal and exhaust look of a stock Stearman. 450 H.P. Super Legend – by Quotation only. 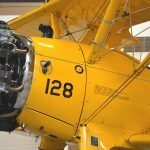 Numerous options and combinations of options exist for a 450 Stearman. 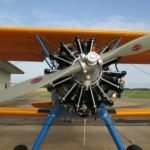 If you wish to build the ultimate performance classic bi-plane that is new, to your specifications, call us! Build price can range from $395,000 – $525,000.